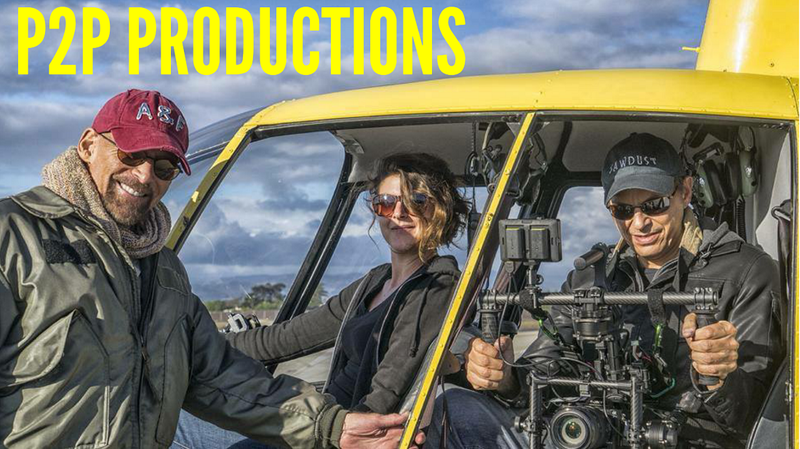 P2P Productions use media to celebrate the best of humanity and to empower people to realize their own potential while creating positive change in the world. Footprints in the Sand, the last Wayne Schoenfeld's book of photojournalism, published by Great CircleBooks is now available on A&I website. After a mission in South Africa where Schoenfeld and Exeko were among other guests at the 20th Children Hospice International World Congress, this monograph is a hymn to the work of heroes, caregivers, organizers, orphanage directors, who fight daily for children with incurable diseases. 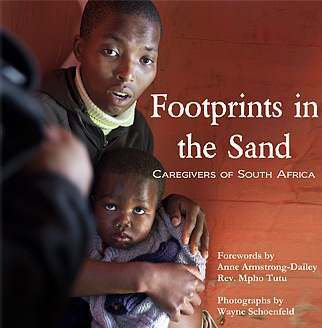 This book offers a range of unique meetings: Ann Armstrong-Dailey, founder and director of CHI, Reverend Mpho Tutu, Tutu Intstitute executive director and daughter of Nobel Peace Desmond Tutu, Maz andTim Walker, co-creators of the Village of Hope orphanage, Vicky Hinrichsen, manager Thembacare Grabow-etc. Footprints in the Sand is also a fundraising and communication tool for these organizations dedicated to the cause of children in palliative care. To support the actions of CHI, Tutu Institute, Village of Hope or Themba Care, you can now buy a copy of the book here. "We will empower and inspire people to look beyond paralysis and cynicism, to look within themselves and to see that everyone can be a part of the story of humanity." (c) New Democracy Productions. Awesome Inc. theme. Theme images by travelphotographer. Powered by Blogger.